Protect yourself and your loved ones. Ohio State's burn experts share tips. Ohio State is home to the burn experts. As the only adult burn center in central Ohio verified by the American Burn Association and the American College of Surgeons, we are equipped to treat all types of burns, from minor to severe. If pain persists, or the burn appears to be getting worse, seek medical treatment or call Ohio State's Burn Center at 614-293-BURN (2876). 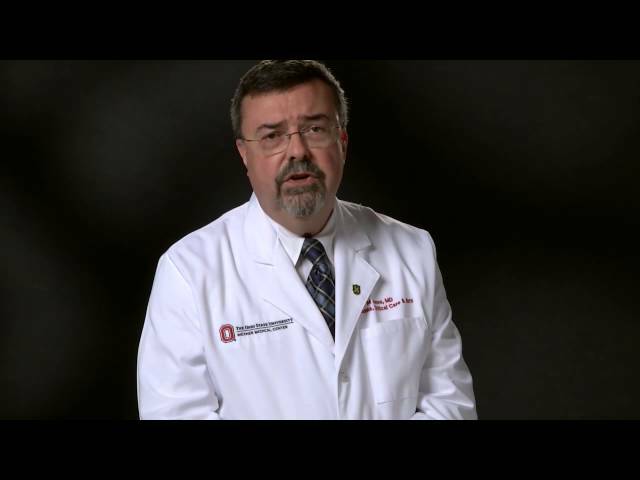 Larry Jones, MD, Director of the Ohio State Comprehensive Burn Center, explains how burns of any size or severity should be checked out. The Ohio State Comprehensive Burn Center is the only adult burn center in central Ohio. 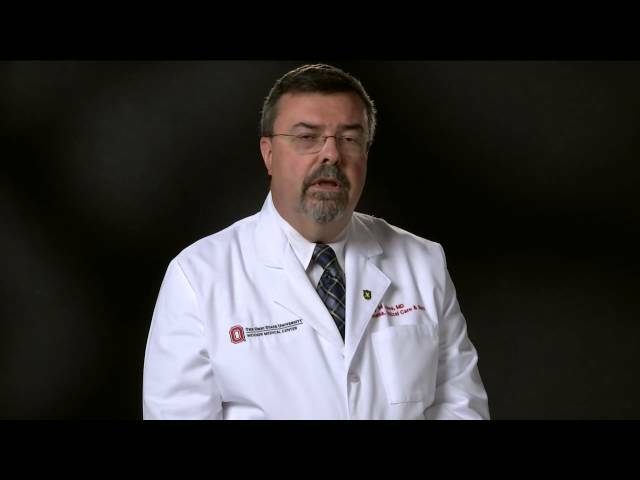 Larry Jones, MD, and J. Kevin Bailey, MD, FACS, discuss the services offered at Ohio State and why you should choose Ohio State for burn treatment.